Kevin Gates was forces to cancel his 4/20 performance at Hippie Hill on Thursday because he was denied bail. 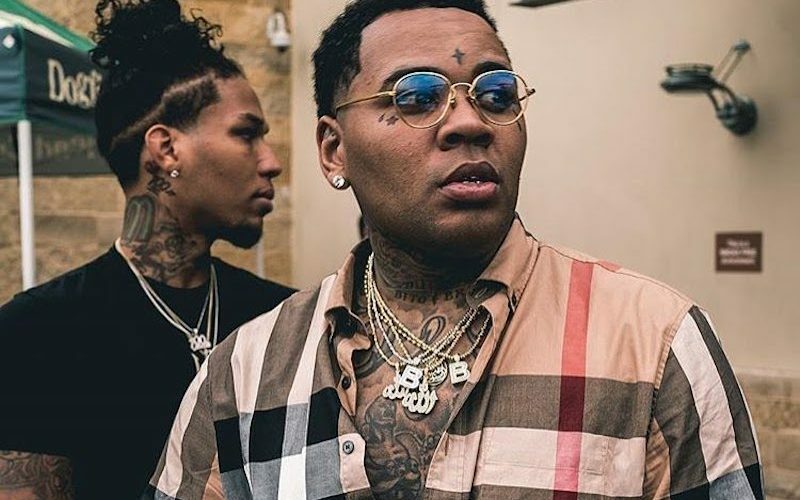 Kevin Gates is awaiting trial in Chicago for a 2013 gun case. Last month he was released from jail in Florida after serving six months for an assault case. He was then extradited to Illinois to face the weapon charges.